Should I invest in new developments? For investors looking to buy real estate, there’s two options; buying new or established. For the majority of investors, established property is a far better option than investing in a new development. This is because capital growth potential is greater with established, he says. 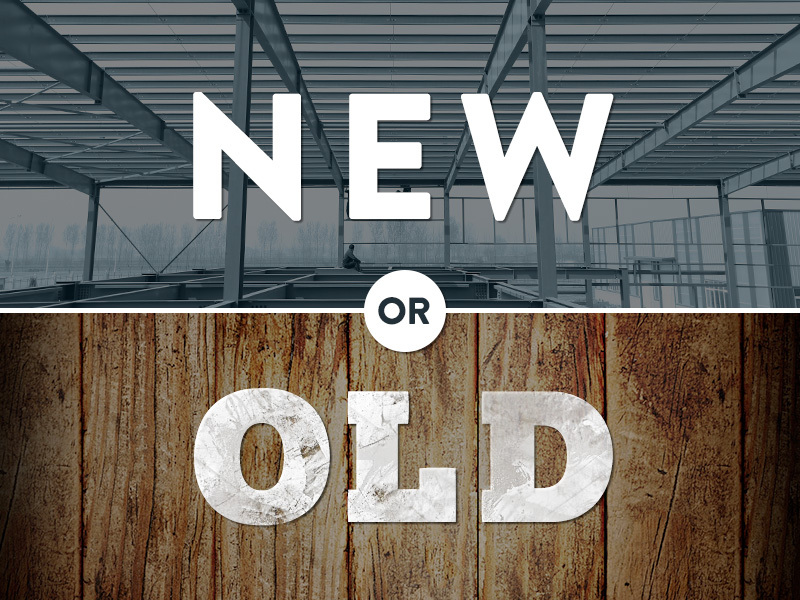 Those buying a home to live in can be forgiven for being dazzled by "shiny-new” properties, but in the real estate game, new is definitely a no-no if you’re looking for the ideal investment. The only exception is if an investor can afford to be a developer, If you can build a new project at cost, by all means go for it! When buying a new property, buyers don’t just pay for the actual house, they also hand over a heap of cash straight to the developer. This is because to make a profit, they build not only their margins into the price, but their marketing costs. Therefore, you end up paying a premium. By "buying well” – either at or below the property’s intrinsic value – in the established market, investors can end up paying below replacement cost and make a capital gain almost instantly. When buying established, buyers can negotiate a great deal and pay a fair price, as well as enjoying immediate capital growth in most instances. Additionally, buying an established property that needs some TLC can mean paying substantially less than it might be worth if you have the ability to look past the cosmetic flaws and see the potential. Often you will have less competition for tired or messy buildings because most people just see too much hard work. Then investors can value-add with smart renovations and cosmetic upgrades, something that’s hard to do in a new development, where everything is done. It’s possible to turn a $40,000 refurbishment into an extra $60,000-plus in capital gains and increase rental yield at the same time. That’s something that is simply not possible to achieve with new property. Location also plays a big role, f a new property is in a relatively immature area, like a housing estate, it’s harder to research potential value. With this type of property, you have less historical data at your disposal to make an informed decision when it comes to pricing and less comparable property sales. In a slowing market, established property holds its value better than new too. Established property will generally outperform the averages over the long term and "boast excellent capital appreciation, without taking too savage a beating during lulls in the market.